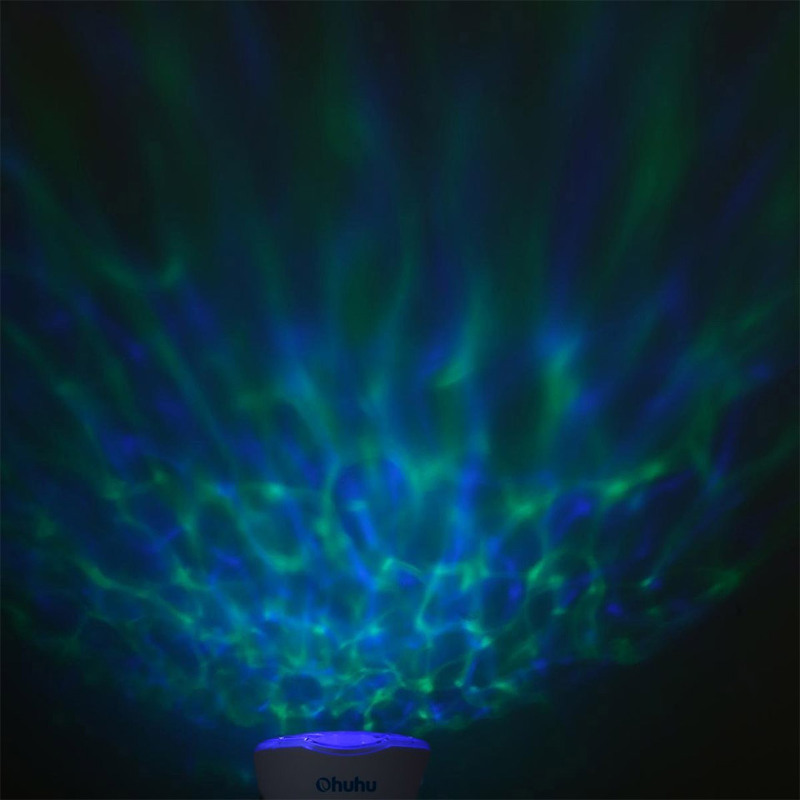 Transform any room into a tranquil spot for relaxation with this bright LED projector, which beams a moving wave of colorful patterns onto your ceiling. 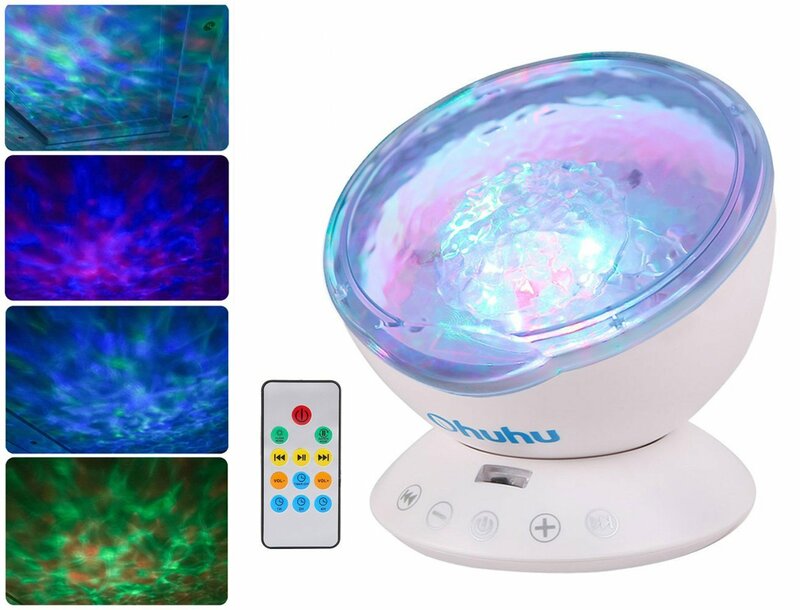 It offers 7 color modes, adjustable projection angle, and has a built-in speaker and MP3 player. 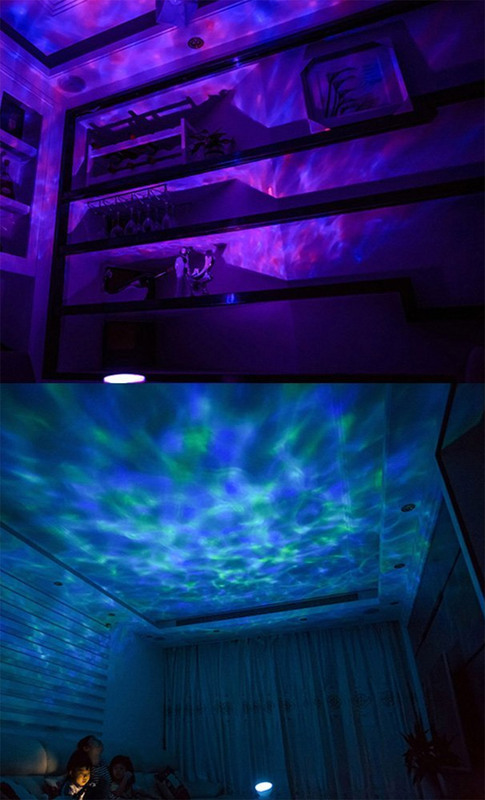 Requires a USB power source.